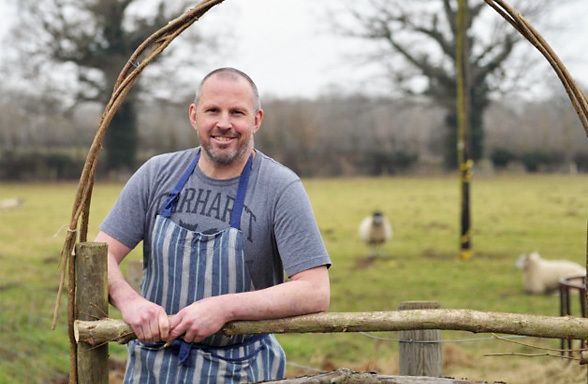 We are delighted to launch this year’s programme of four seasonal Spring Farm Suppers with the Alde Valley Spring Festival at White House Farm in Great Glemham. These are being held each Thursday between 27th April and 26th May. We have planned the culinary themes with White House Farm and look forward to bringing you some very exciting menus. 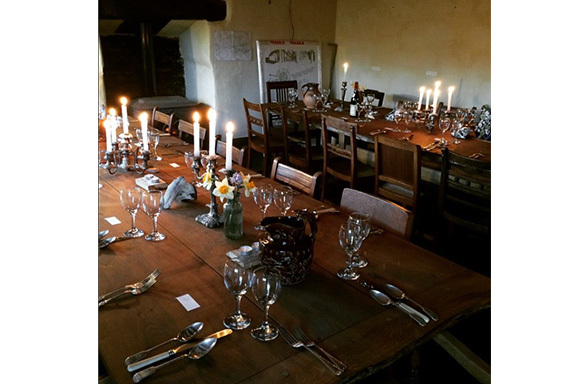 The Suppers are held in association with the ‘Writing at Great Glemham’ residency programme. The Writer in Residence will be the main Guest of Honour, together with special Chef’s Guests and Festival Guests – who will include food experts and artists taking part in this year’s Festival Exhibition. The Farm Suppers grew out of The Alde Valley Food Adventures. They introduce up to 30 guests to seasonal farmed and wild foods from East Suffolk, alongside some more exotic ingredients from abroad. 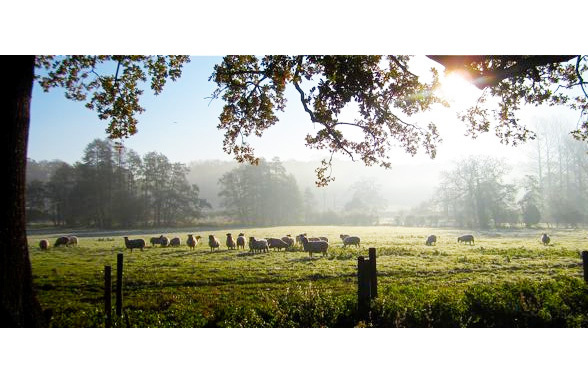 Each Farm Supper presents a different three course menu devised and prepared by Peter Harrison. They are served in the farmhouse Dining Rooms with candlelight and a woodstove. To include refreshments on arrival in the barns and tea / coffee after supper. Booking essential (max 30 guests).